Your website is composed of engaging content that is search engine optimization friendly, you’ve alt tagged your photos to the hilt and the site is ranking rather high in Google search. 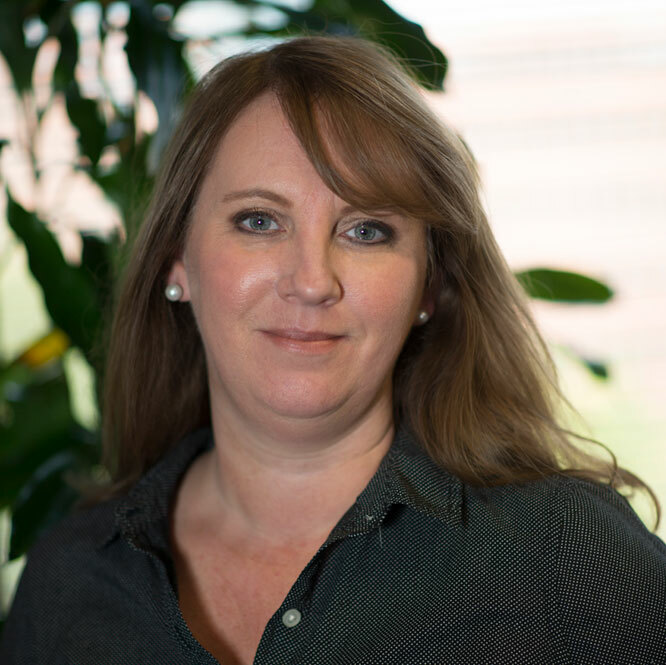 In plain English, it means that mobile is taking precedence over desktops when it comes to how sites are indexed and how Google looks at ranking signals. Historically, Google indexed and ranked websites (mobile and non-mobile) based on the experience and the content of their desktop versions. 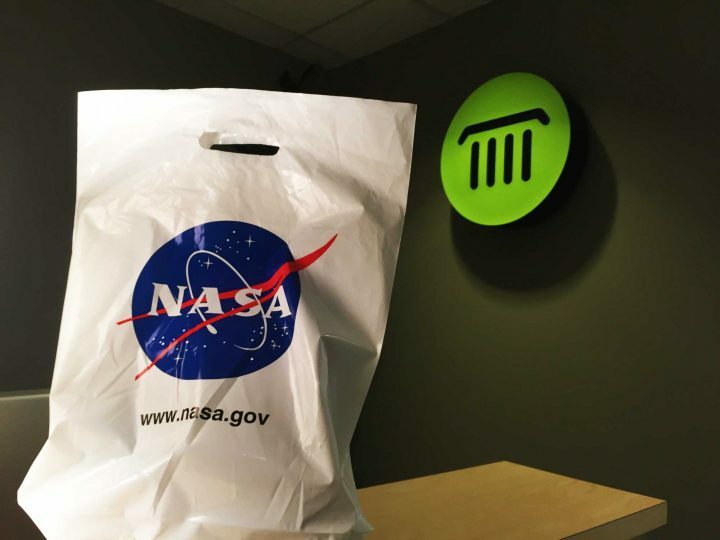 Going forward, Google will now shift that to the content of the website’s mobile experience. 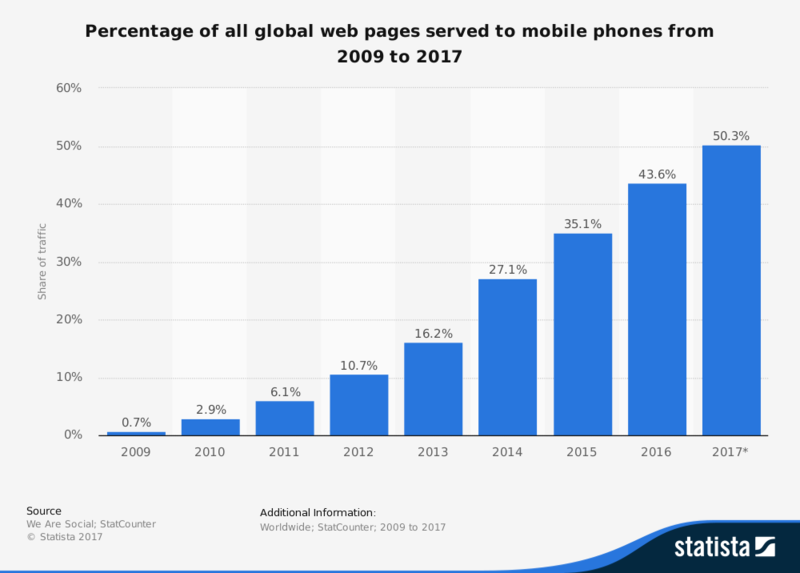 In late 2016, Reuters published a report with this prediction for 2017: 75% of Internet use would come from mobile devices. That means more and more users are accessing the internet — i.e. 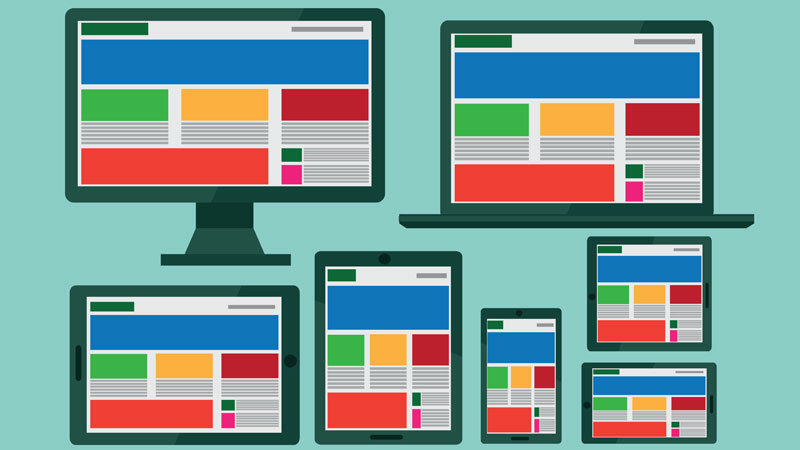 your website — with a smartphone or tablet. More importantly, an increasing number of users also are migrating from desktop to mobile for their internet searches. Bottom line: as owner or manager of a website, your highest priority is having a mobile-responsive web property and strategy. HOW DO YOU MAKE CERTAIN YOUR WEBSITE IS READY? Your mobile and desktop views should mirror key content: text, images and video. All is not lost if you have a mobile version with a different URL — i.e. m.mywebsite.com vs mywebsite.com — if the content is the same site-wide, all will be indexed on mobile. Metadata — that is, titles and description — should be present and uniform across all versions. Ensure the server host has the capacity to handle an increased crawl rate from Smartphone Googlebot. 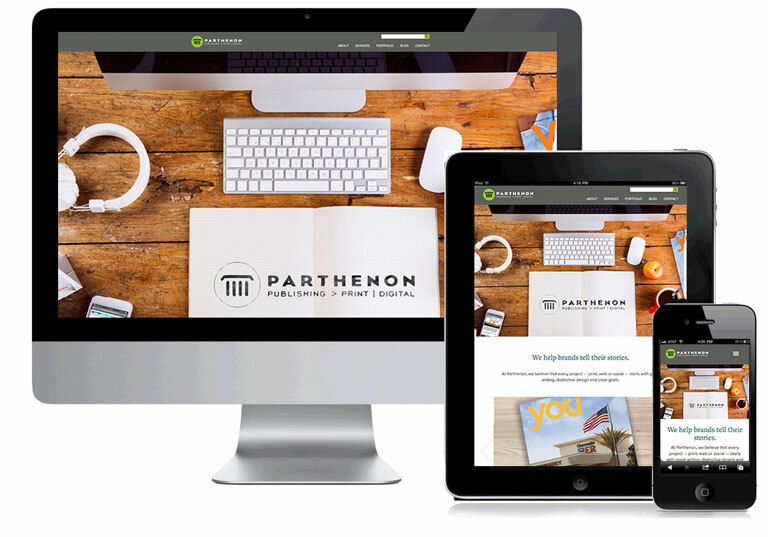 In the example below, three versions of the Parthenon Publishing website are shown: desktop, tablet and mobile. Notice how key elements are represented across different device widths. There’s more to mobile than turning up higher in search hits, however. Setting SEO ranking aside, let’s move over from statistics, charts and graphs to talk in human terms about why your website should be accessible on mobile. A mobile-friendly site will become a preferred site. Say you and your friends are leaving a concert and are looking for a quick bite to eat. You pull up two restaurant websites on your phone, one of which doesn’t load in a mobile-friendly fashion. If you’re like me (and other people who lack patience), it’s quickly abandoned for a website where a menu, hours and other pertinent information can be easily accessed. A recent example from a few months ago: I traveled to Chicago for the first time. In preparation, I searched for the airport map and a less-than-perfect web experience awaited me. Had I been in the actual airport trying to navigate my way around, I would have been more frustrated with the airport’s online map than I was while surfing the web, via my phone, from my sofa. Menus on mobile and desktop views of websites need to behave differently. Mobile menus should collapse simply, because when they are actively engaged they take up valuable real estate that should be utilized to grab the viewer’s attention — that limited space is for what the website is about and/or what is being sold. For example: a menu should not impede the call to action from being viewed immediately. Also, if a desktop type of menu is in play, often the expanse of menu items is so small that viewers must zoom in to read the words. 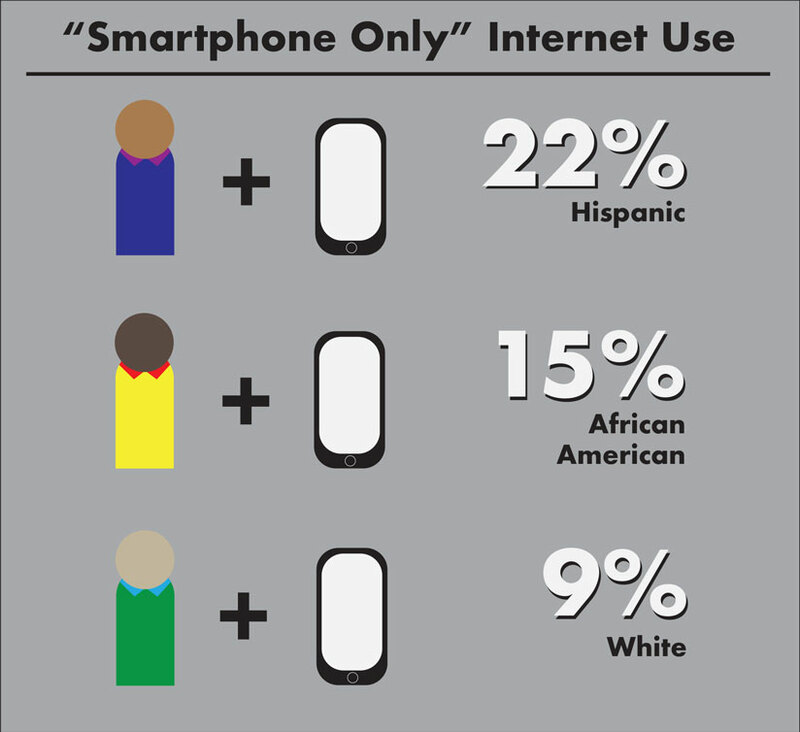 According to the Pew Research Center, minorities – Hispanics and African Americans – use mobile devices exclusively more often than Caucasians to access the Internet. If your website isn’t mobile-friendly and mobile-indexed, you’re leaving behind a very large swath of unreached users. 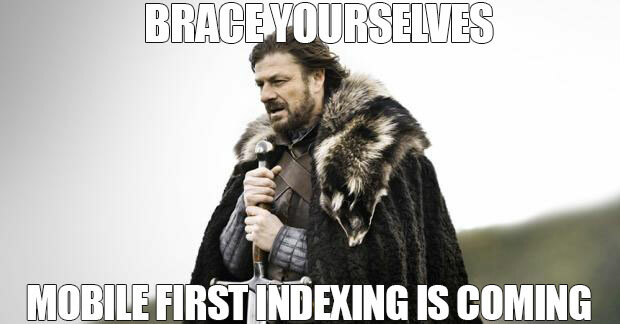 See websites we’ve built that are Google Mobile Indexing compliant here and here.